NCUK Brings the IFY to Japan! 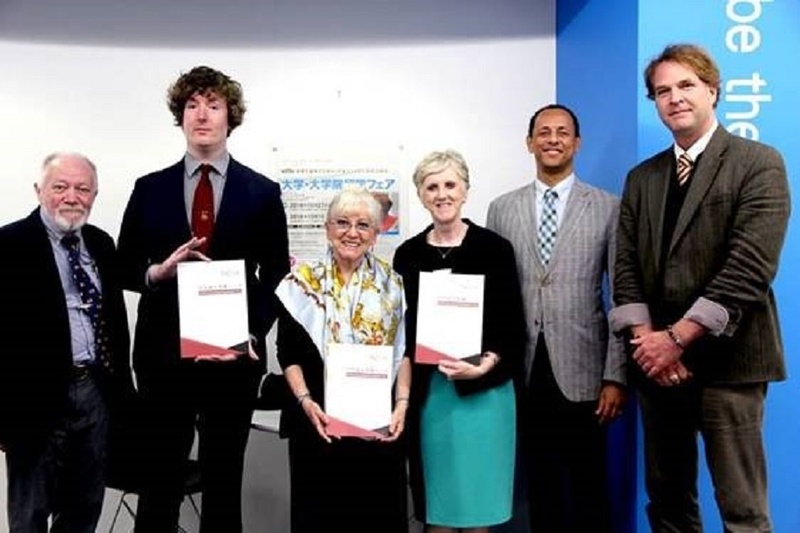 Following almost 10 years of success providing students in Japan access to quality postgraduate degree programmes across the UK, we are pleased to announce that long-standing Delivery Partner, beo, will be offering the NCUK International Foundation Year (IFY) qualification from March 2019 at their Study Centre in Tokyo! Since NCUK’s collaboration with beo began in 2009, over 450 Japanese students have studied the NCUK Master’s Preparation qualification at beo Tokyo and beo Osaka. Upon successful completion of this qualification, students have been given guaranteed access to study a Master’s degree at one of the NCUK Guaranteed Universities. beo is unique in offering comprehensive student recruitment services, university academic preparation programmes and corporate careers search and selection functions within the same structure. The IFY has been designed with NCUK Universities to prepare students for first year entry to undergraduate degree courses. Studying this qualification gives students the chance to study with NCUK in their home country before starting their degree and will give them knowledge, skills and confidence that they can use and take with them before moving on to study their degree course. As well as academic knowledge, the IFY provides students with specialist English language, study and cultural skills that are an essential part of their degree courses. 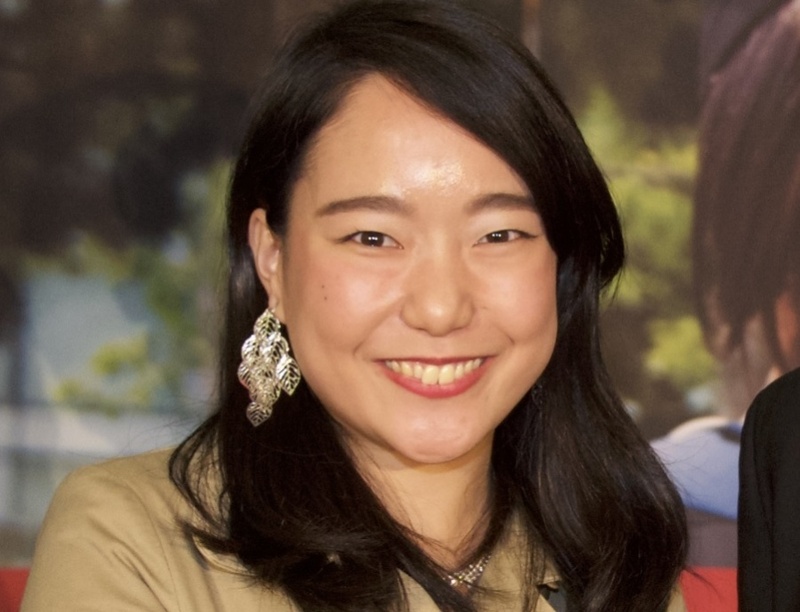 Japanese High School students complete their school year in March, which means that starting the IFY in March is an extremely attractive option for students who need to take a foundation course before pursuing a UK degree. The IFY will be taught within six months, meaning students can complete the qualification in time to join an NCUK University in September 2019. NCUK students are guaranteed access to one of the 16 NCUK Guaranteed Universities but also have opportunities to study at an NCUK Worldwide University. We are delighted at beo Japan to be further extending our already established relationship with NCUK to announce the launch of the International Foundation Year (IFY) starting in 2019 at our Tokyo College. With the longstanding history of NCUK academic qualifications combined with this efficient route we are confident this will be very attractive to our students wanting to study in the UK. To complement the launch of the IFY qualification in March 2019, beo Tokyo will start teaching Pre-IFY courses commencing in October, December, January and February. The Pre-IFY is designed to uplift the English language level of students as well as improving their academic study skills in preparation for the full IFY qualification. This has been designed primarily to help students improve English to get up to IELTS 5.0. and will lead directly to the March 2019 IFY qualification. beo Japan has proven to be a well-respected, high quality NCUK study centre. Their results and student placements prove this and as a result, beo has an alumni network spanning not just Japan, but the rest of the world too. We are extremely excited to have our first beo undergraduate students join NCUK Universities next September. beo Tokyo starts offering the NCUK International Foundation Year qualification from 12th March 2019, to find out how to apply to or to get more information, click here to fill out an enquiry form or visit beo’s IFY page.